When choosing a heating system for your home, it’s important to weigh several make-or-break factors: brand, cost, efficiency rating, and more. After all, you will depend on it to keep your family warm through at least half of every year here in New England! Are you searching for a furnace installation specialist you can really trust? Hall Oil Gas and Electric is proud to serve the Cape Cod region with professional installation of some of the industry’s top available gas- and oil-fired furnaces. 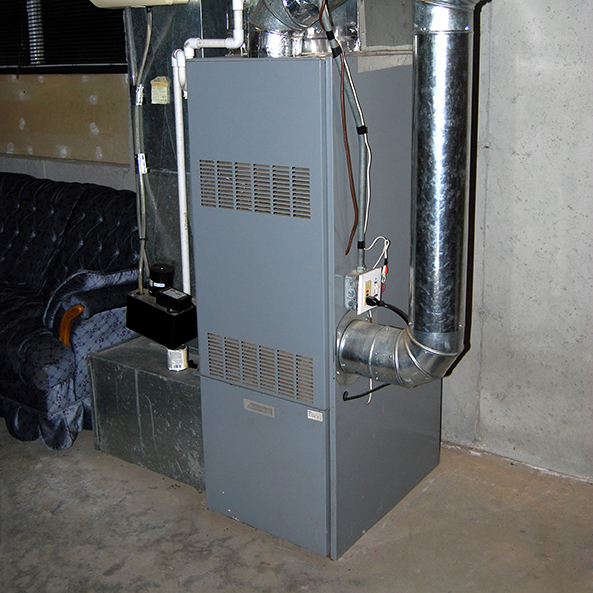 Hall Oil is here to help you find the best furnace upgrade for your home or business. Our service team is trained to offer expert recommendations for new gas or oil furnaces. Once you have selected your equipment, we will promptly schedule our installation crew to properly size and install your system. The certified technicians at Hall Oil have years of experience completing installations for all types of oil and gas-fired furnaces. When you choose to upgrade your furnace with Hall Oil, you can always expect a job well done. Hall Oil is proud to sell and install premium oil and gas furnaces from some of the best brands on the market. Don’t see the manufacturer that you had in mind? We’re happy to help you find what you’re looking for, simply contact us here. Why Upgrade to a High-Efficiency Furnace? Lower heating bills – cut costs up to 30%! Want to learn more about how a high-efficiency oil or gas furnace can improve your comfort? Contact the experts at Hall Oil today!